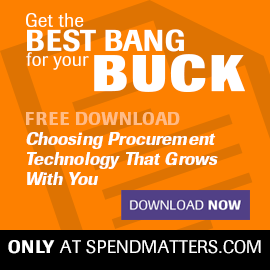 Chief Procurement Officer continues its series on the top 20 procurement myths. Some you may know, others maybe not. Some you may agree with, others you may vehemently deny. But the important thing is to start this discussion. "Back in 1983, a McKinsey consultant named Peter Kraljic wrote an article for Harvard Business Review titled 'Purchasing Must Become Supply Management.' In this seminal piece, Kraljic laid down the fundamental principles of modern strategic sourcing, arguing that the purchasing function should transcend the back office to take the strategic role of optimally provisioning supply. Well, 20 years later, we are finally getting close to this vision; even the venerable National Association of Purchasing Management (NAPM) has renamed itself the Institute for Supply Management. Yet true supply management is not about renaming departments, and it remains elusive for most companies, with no one company considered best in class across all areas." "Supply management is customer facing, dealing with getting the extended supply chain ready to execute on customer demand – and profitably. 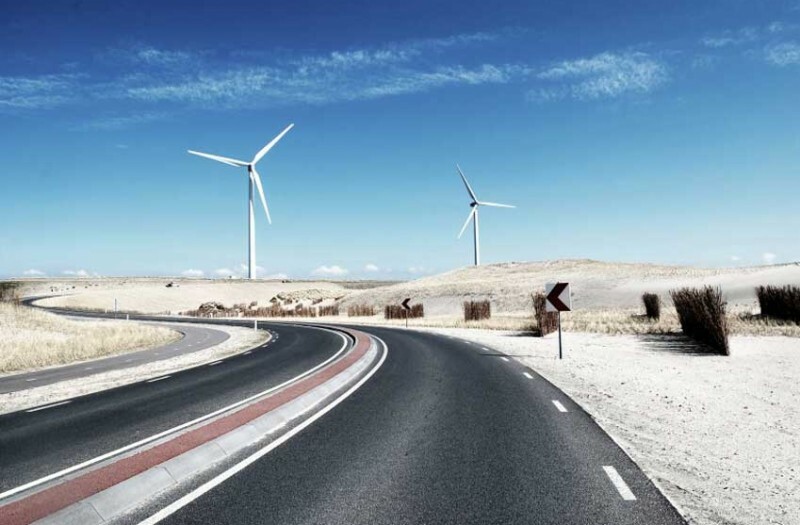 It combines the previous [spend management and SRM] with the supplier-facing portions of product lifecycle management (PLM) and the supply chain. Think of it as a near-real-time network design and redesign that minimizes total cost of ownership (TCO) and maximizes customer service." The idea is that procurement becomes the lead architect in helping the business dynamically reconfigure the extended supply chain. It basically turns supply from a noun into a verb that transcends a narrow, siloed, linear view into a much broader, yet deeper, and flexible view of how to execute on the promises made in a demand-driven supply chain, as well as what promises you should be making in the first place. You can check out this model here, but for procurement to play this architect role, it must be an advocate of all design practices from all domains and be a steward to advancing such excellence, regardless of its personal involvement in downstream execution and seeking related organizational credit. This is a similar transformation that quality organizations underwent many years ago. The more procurement can deftly move between a facilitator role and an expert role and invoke all levers it can from generic change management tools to highly specific analytic techniques and tools, the more it can establish itself as a thought leader of bringing external intelligence and insights into the organization. And Chief Procurement Officer will stay ahead of the curve and provide good fodder for thought and execution alike. If you’ve enjoyed this 20-part series and would like to see it continue – and if you have some myths you yourself would like to expose – or to see a different series, I’d love to get your feedback in the comments below or directly. This is an appropriate end to the series. I would be happy to see it going. We have a delivery service and procurement is very important to make sure all of our materials and equipment are ready to go. Indeed, supply management is not a department. It’s a strategy. Thanks for the tips. I agree that Kraljic was much more practical – and this because he was a partner at McKinsey in Germany doing manufacturing/ops strategy. But, I don’t judge/label people and feel that all work should be honored if it’s useful. And Porter has had a major impact, so I won’t ding him. To your point, it’s important to be practical. The framework itself should be practical, but so should the adoption and the ability to tailor it that is truly to the general intent of the framework (in this case: segment your supply management strategies/processes based on the nature of supply itself). If you want to have fun, you can read a related post where I get into a spirited debate with a professor. I still need to respond back on that, but it’s getting tiresome and I just can’t spare the time trying to change someone’s deeply held beliefs.